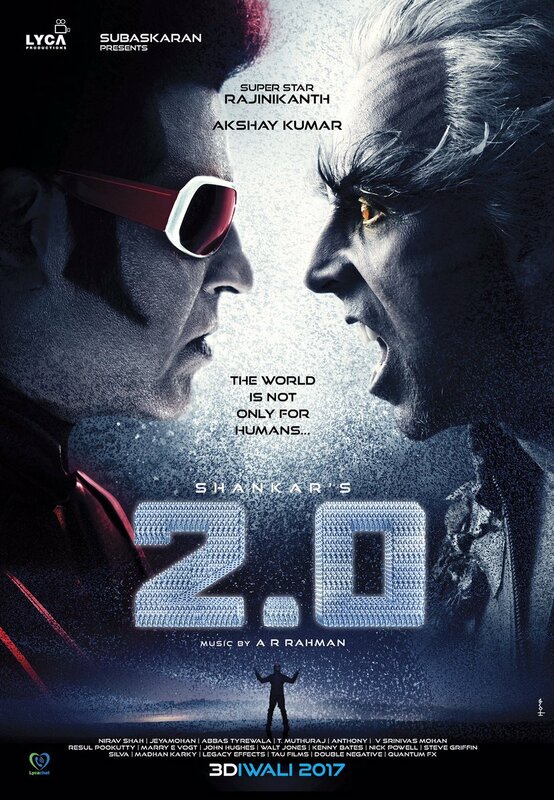 Rajnikanth and Akshaykumar&#39;s Robo2.0 Satellite Rights Sold To Record Price Of 110 Crores. Rajnikanth and Akshaykumar's Robo2.0 Satellite Rights Sold To Record Price Of 110 Crores. We know that robo movie which released on 2010 and made us of proud of international level sci-fi thriller. Rajnikanth played dual role of scientist and robo with aswarya rai, Which released in telugu, tamil and hindi. Robo is highest grosser of that time in south and made as top 5 in India. Now robo2 is sold for record price of 110 crores only in form of satellite rights to zee entertainment of all 3 languages. Movie was completed except song and small patch according to director shankar. Movie was set to release for Diwali 2017. 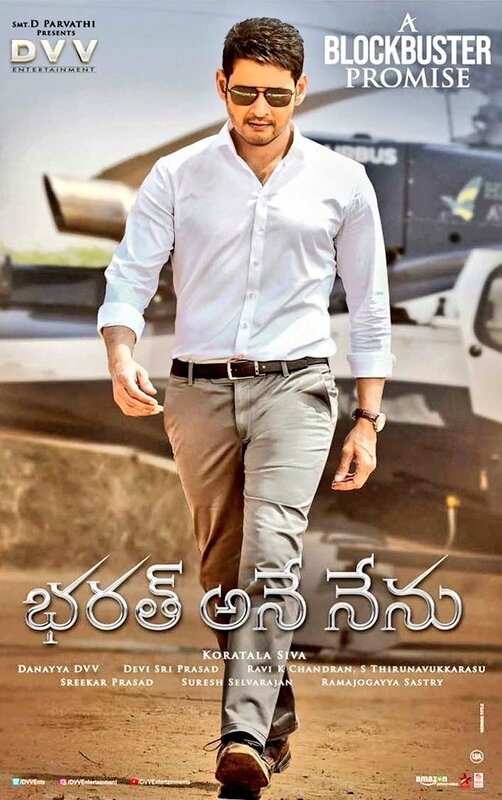 Movie was made with 350 crores and may collect 1000+ crores gross worldwide.